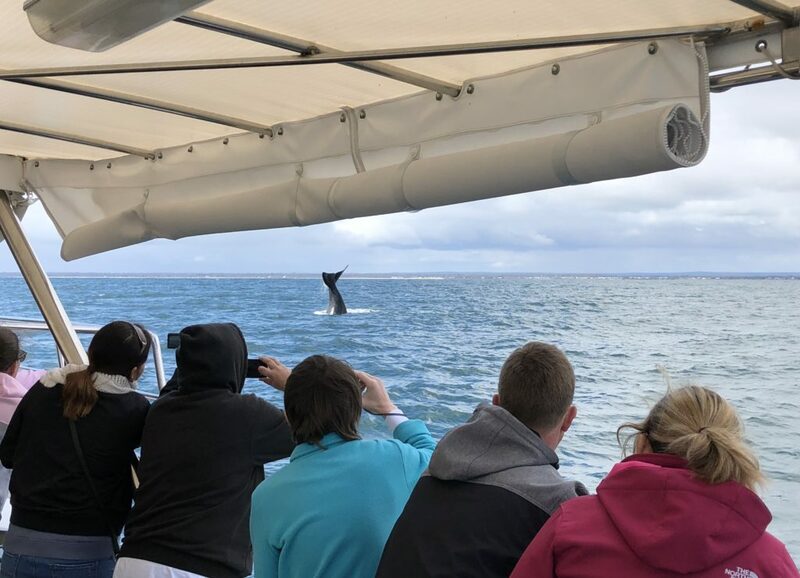 We are so confident you will see whales on your Busselton whale watching tour, we offer a 100% guaranteed return tour for free if you don't see whales on your tour. 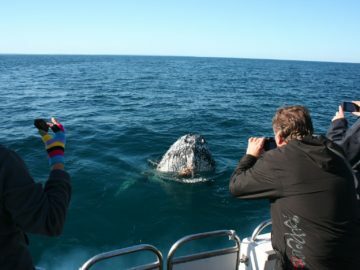 Our expert crew will put you right on top of the South West's most prize species including the West Australian Dhu Fish. 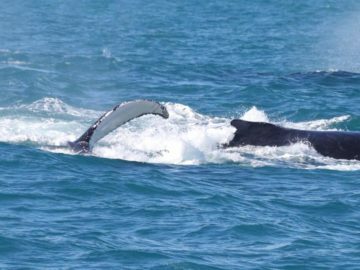 "Chart your own legendary whale watching or deep sea fishing adventure aboard Dhuforce!" 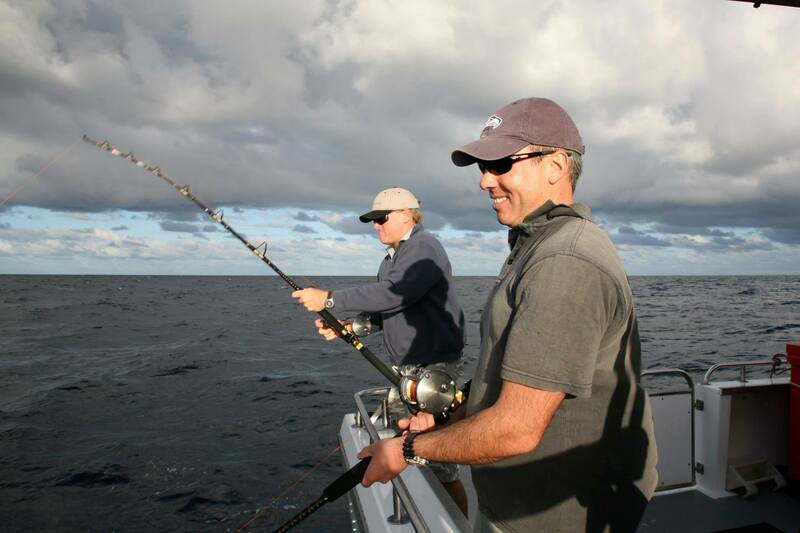 We have fished local waters for many year and will put you right on top of the South West’s most prized species. Our experts will teach you how to reel them in before cleaning your catch for you to take home. Licence, gear, tackle and catering provided. Yes you can, we would love to have your children on board. Our expeditions provide an amazing adventure and learning experience for children, and our crew enjoy having children on board. You are best placed to decide whether your children will cope on a vessel in the marine environment. Gift Vouchers make the perfect gift for family or friends. 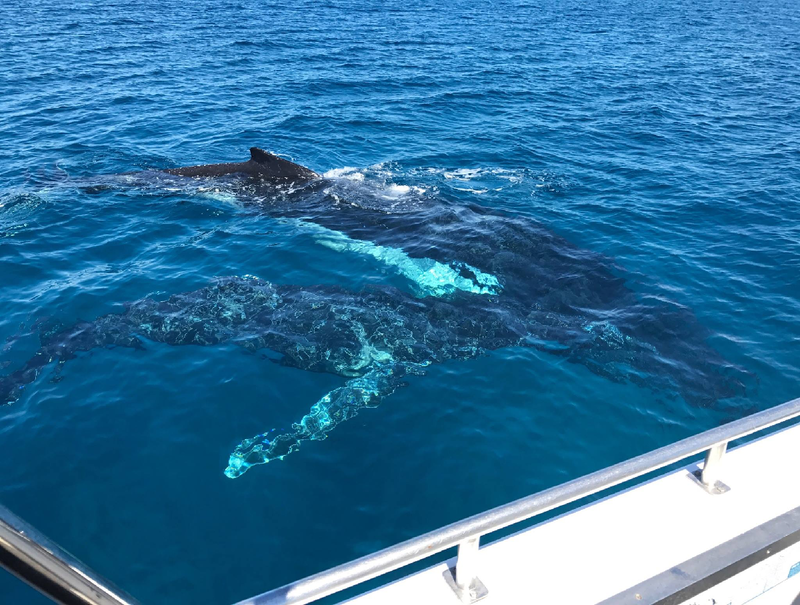 You can purchase a gift voucher for our Whale Watching Tours and Fishing Charters online in the book now section, by contacting us directly via email info@legendcharters.net.au or via phone on 0419 908 742. I AM IN A WHEELCHAIR. CAN I STILL JOIN AN EXPEDITION? Access for everyone is something we strive for as a company. Your comfort and enjoyment depends on your individual circumstances. We have provided some information to help you decide if our vessel will meet your needs and whether you will enjoy a full day expedition and the offshore marine environment. If you are able, we recommend viewing our vessel in person, and please contact our friendly team to discuss your individual circumstances. Dhu Force is comfortable and spacious. Our rear deck is suitable for viewing of wildlife from your wheelchair, or we can help you move to the rear deck seating. Some things to consider in making your decision include: Please let us know when you book that you have a wheelchair. If we know you are coming we can make arrangements to assist you. Consider the vessel access information provided here. We operate in a marine environment and movement does occur of the deck during the day. We highly recommend you have at least one support person to assist you on board at all times. Our toilets do not have space to accomodate a wheelchair alongside the pedestal, so some mobility and/or assistance from companions travelling with you will be necessary. We will board you first, giving you plenty of time to get comfortable and ensuring our crew can focus on helping you, so please arrive 30 minutes prior to the stated arrival time. WHAT HAPPENS IF THE EXPEDITION IS CANCELLED? 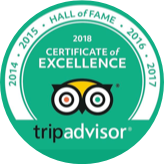 If an expedition is cancelled due to inclement weather or any unforeseen circumstances we will endeavour to get you onto the next available expedition or full refund applies. We recommend contacting our office prior to leaving your destination to check on availability or weather conditions.